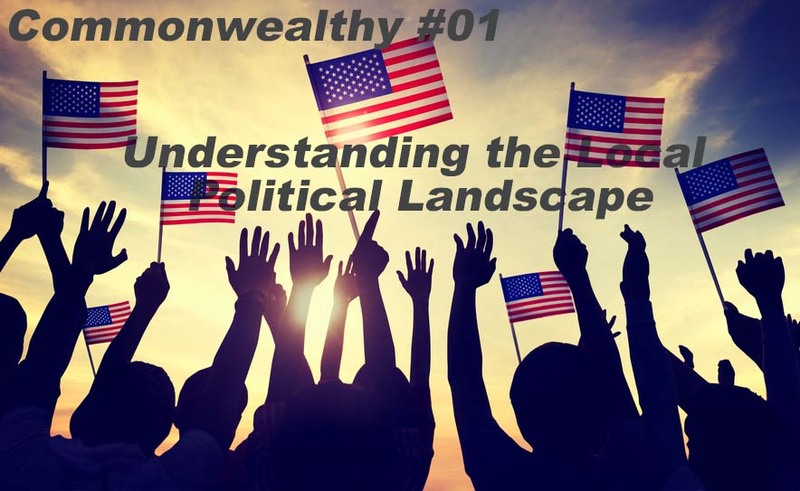 This week Kristina “Tina” Keats is joining me to talk about the importance of understanding the political landscape before you jump into an election. What groups are behind the slates and candidates involved in this particular local election? And what should you do about these groups before you run for office? I am excited to have Tina join me today as we discuss what could be going in the background of your local political scene. The things you learn today will help you be a success in your local political career! This entry was posted in Podcasts and tagged caucuses, cliques, local political landscape, Parties, unions. Bookmark the permalink.